Portico is the flagship project of Alveo Ayala Land in Ortigas, Pasig City located along Captain Henry Javier Street and Orambo Drive. 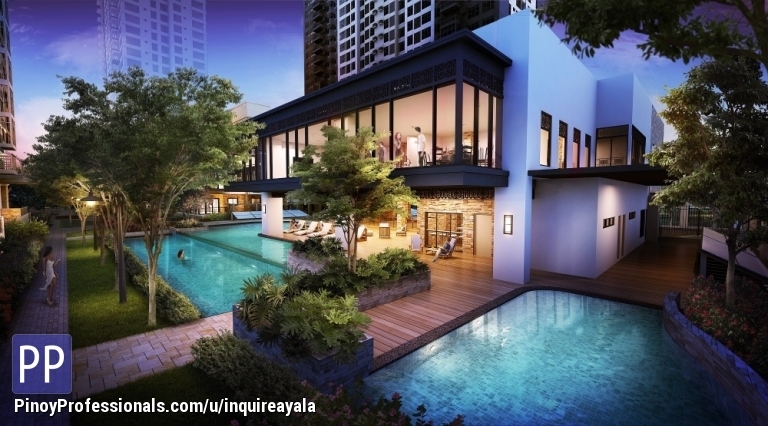 This 3.6 hectare property would be very different from usual condominium developments as the community would have more gardens and open spaces for its residents; very similar to the development of its former development, Serendra in BGC. Available units: Studio, 1BR, 2BR, 3BR and Townhouse Villas. Turnover dates: Tower 1 on Year 2019. Tower 2 on Year 2023. Low monthly payments are available at 0% interest!